BMG has elevated Zach Katz to president of its U.S operations. He will oversee offices in Nashville, New York, and Los Angeles, as well as Rise Records in Portland, Oregon. He will head the label and the music publishing divisions of BMG in the U.S.
Laurent Hubert, who served in that capacity since 2009, has stepped down effective immediately. The announcement was made Thursday (July 7). 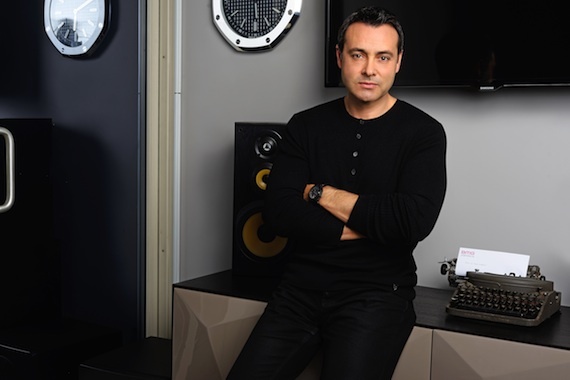 In February, Katz was promoted to president of music publishing after serving as chief creative officer. His new title will be president, U.S. repertoire and marketing. Katz will report to BMG CEO Hartwig Masuch and will be part of BMG’s international leadership team.